Probably you’ve heard about the Combined (PG) Institute of Medical Sciences & Research institute which is popularly known for higher class education, training and placement. If you’re looking for the best medical science college in Uttarakhand then this should be your foremost alternative. 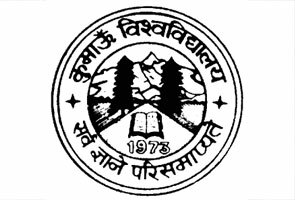 The college has affiliation from HNB Garhwal Central University, Srinagar Garhwal, and approval from Government of Uttarakhand. Along with that the company is also recognized by Ministry of Health & Family Welfare and currently managing by J.J Educational Institute. 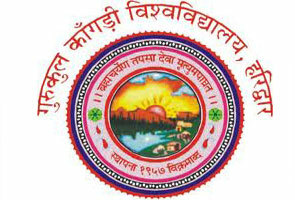 Students can expect exceptional education standard from this college; as per the feedbacks received by students those are studying here. 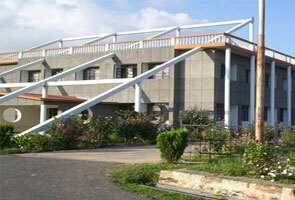 All the laboratories available here are equipped with entire modern facilities. Well-furnished classrooms with latest technology based facilities.